as Halloween arrives soon, and many are starting to decorate their homes, I decided to add some more designes to the existing Halloween papercraft. In the PDF you can find six different pumpkin faces, from funny to weird to scary. Just cut out your favorite face and light the tea lights. 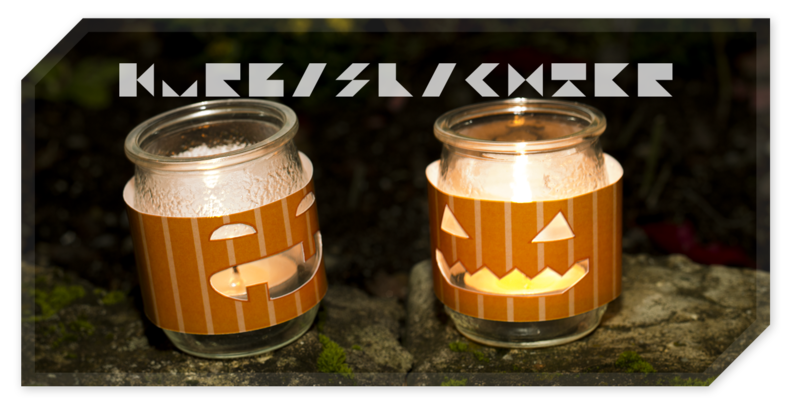 But be carfull and use old glasses to protect the pumpkin faces from the open fire!